This multi sport adventure will see you kayaking, biking and trekking from lake to lake and eating typical Patagonian asado (barbecue) in an enchanted valley. 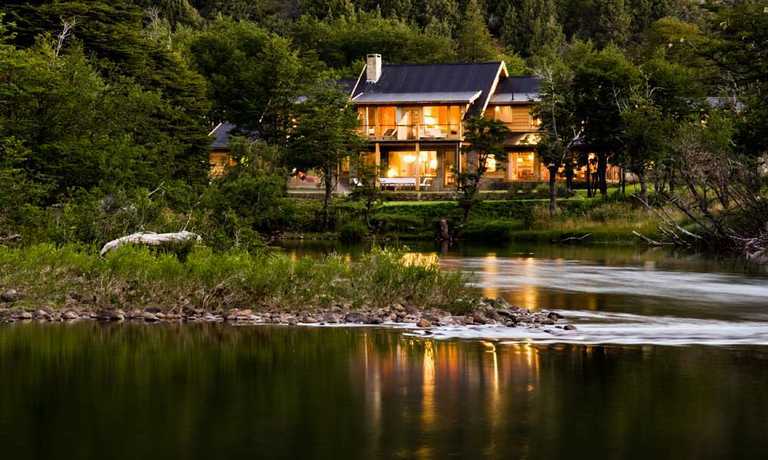 You'll spend one night camping, another in a mountain hut, and the rest in a comfy inn in Bariloche. Arrive to Bariloche airport and transfer to the hotel. Meet with the guides, briefing and welcome dinner. After breakfast, set off on an outstanding itinerary, combining a drive along the so called Circuito Chico (which is a sightseeing circuit) with a hike to the viewpoints of Brazo Tristeza (one of Lake Nahuel Huapi's branches) to enjoy spectacular views. You'll have lunch by the lake and in the afternoon you kayak in the crystal clear waters of Moreno lake at the foot of Mount Lopez . Transfer to Pampa Linda, a small village located at the foot of Mount Tronador and by the Manso River. You start hiking to the Otto Meiling Mountain Hut located at 2000 meters (6000 fasl), between the Castano Overa and Alerce glaciers. There, you may take short hikes in the surroundings and discover magnificent vistas of the summits and the neighboring mountain ranges in the Nahuel Huapi National Park. After a homemade breakfast and some time to relax, you start the descent. Halfway down, take a detour from trail to the Castano Overa Glacial Cirque, where the remains of the glacial period have left their trace, to admire its impressive waterfalls and hanging glaciers. After a picnic, you head towards Pampa Linda. 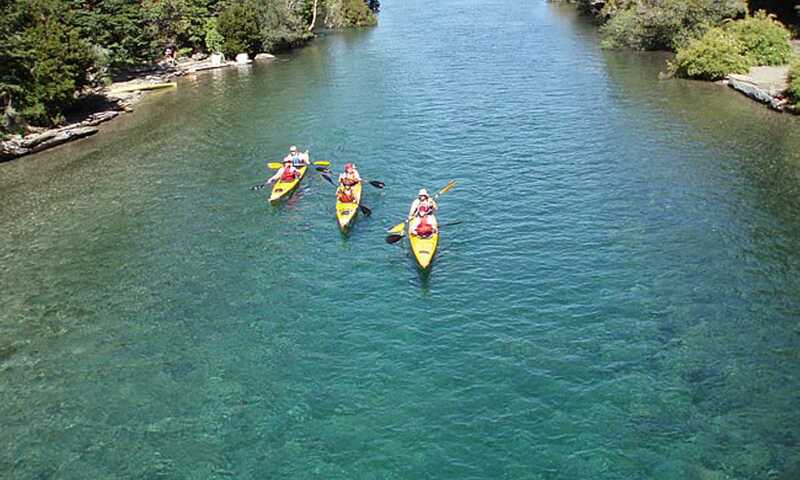 Short transfer to Lake Mascardi where you start a guided kayak tour in the emerald waters of Brazo Tronador. Kayak around Corazon Island and explore its solitary coast, where you have lunch in the heart of the amazing Andean landscape. Then, continue paddling to the campsite. Afternoon at leisure to enjoy the place and nature. Transfer to the Manso River Valley at the south end Nahuel Huapi National Park. Here, you mountain bike along the most beautiful single track surrounding the bluish waters of the Manso River. You pedal through the thick Andean forest guarded by splendid mountains and incredible nature. Head to the Eastern part of the Nahuel Huapi National Park cycling around its lake of the same name to discover the Patagonian steppe on a new mountain bike guided tour. You'll pedal along country roads and seldom used trails by the Limay River. For lunch, there will be a typical Patagonian asado (Argentinian style barbecue) in a place known as Valle Encantado (which means enchanted valley, due to its curious shapes), surrounded by spectacular rocky formations which have been moulded by the wind. 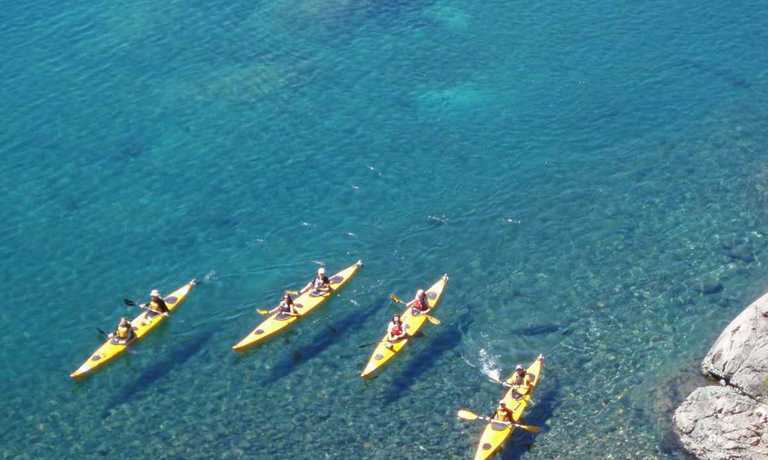 There is an optional hiking tour in the afternoon to fantastic viewpoints and then you return to the city of Bariloche, where this multi-sport adventure ends with a celebration dinner. Breakfast at the hotel, free time to go shopping, relax or visit the city of Bariloche. Transfer to the airport. This trip can run as a group trip, with prices starting from $1,850 per person for a complete group. If you are looking to join a group or you are a solo traveller we will help to form likeminded groups of travellers. Please let us know your travel plans. Departures can be set up on a date of your choice, for a minimum of 6 people.